I love the contrast in this engagement photo taken at UNC. 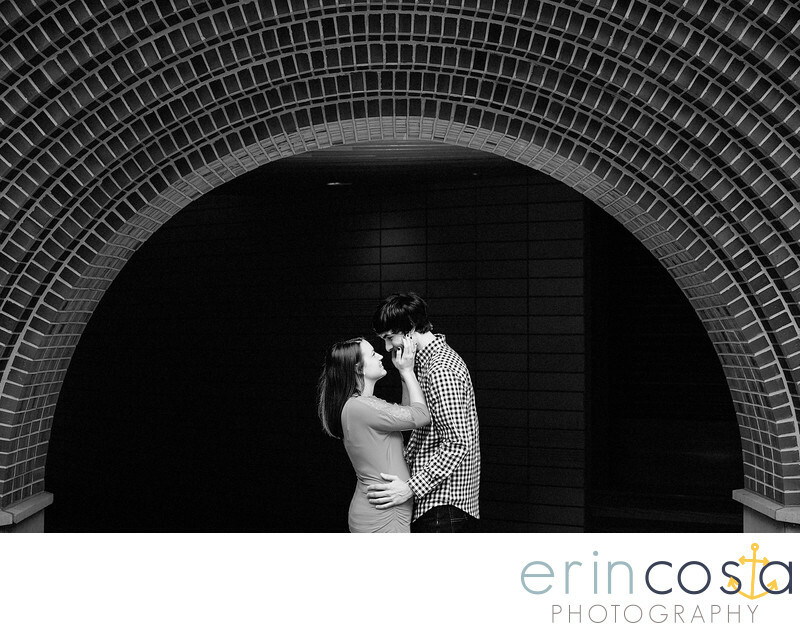 I love the way the brick tunnel frames the couple, and with just a hint of light behind the couple gives it just the right pop. UNC is a great location to have your engagement photos taken. The vast beautiful campus provides numerous backdrops for your engagement photos at UNC.